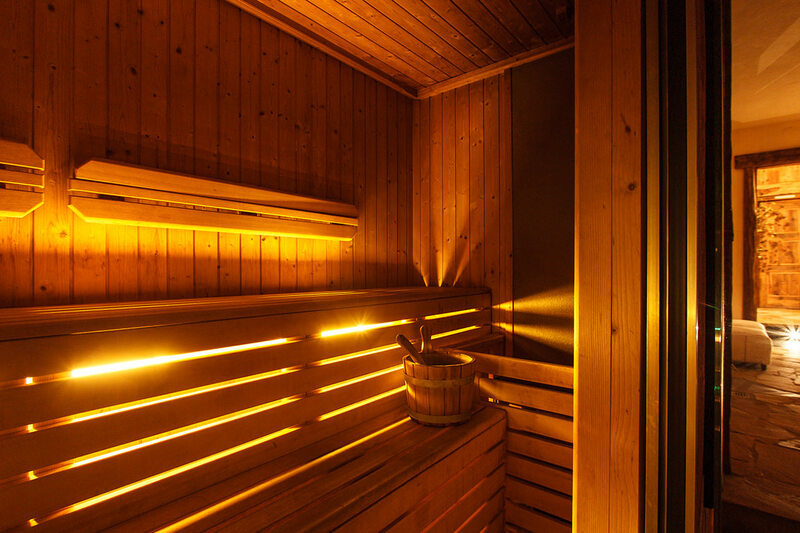 Au Coeur Des Neiges wellness center is an exclusive space to take care of your mind and body. Located in an independent area of the Resort, just by the Reception, it is developed on two levels. 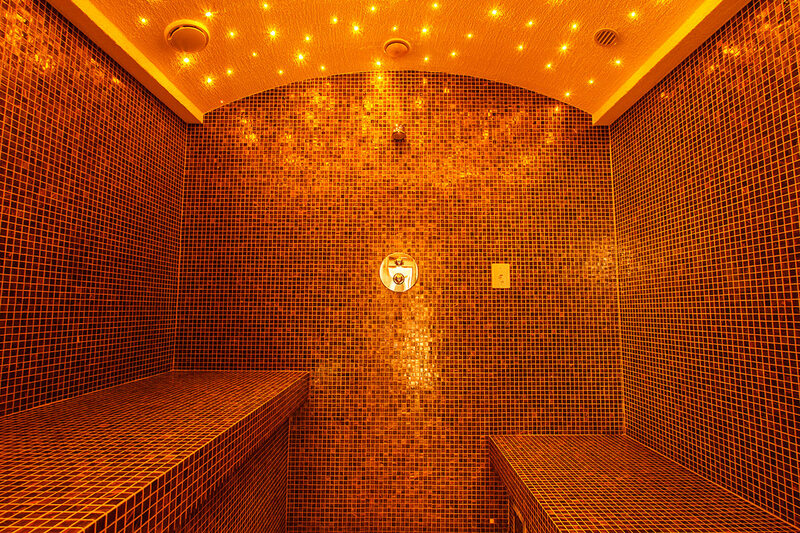 On the top level an indoor and heated pool, with hydrojets, waterfalls and counter-current swim. Wide windows looking right at the Alps are the perfect frame to regenerate yourself after a long day. 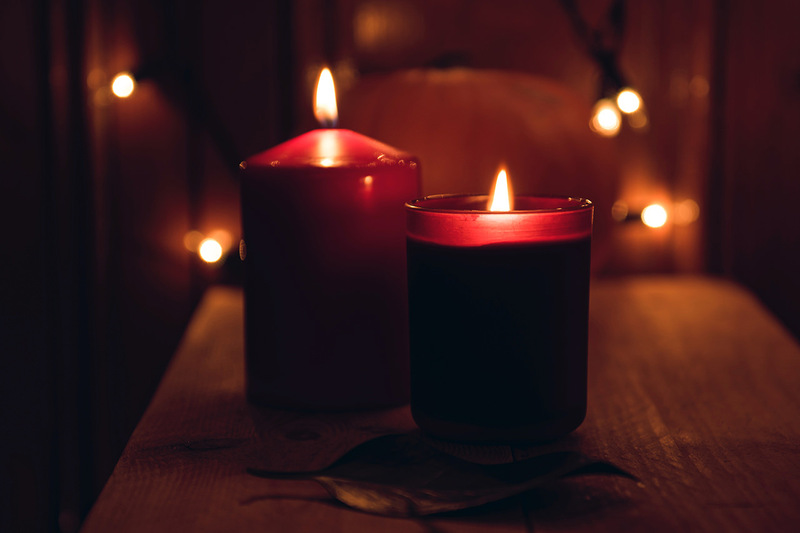 On the other level an area dedicated to herbal teas, a relax area with Himalayan salt lamps, hammam with chromotherapy, sauna and a multi-sensory shower. 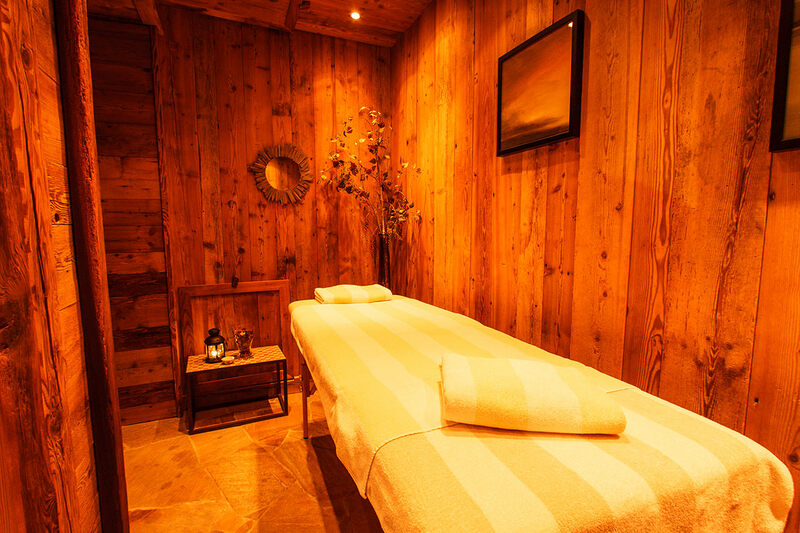 At the Spa, upon reservation, there are available massages and taylor-made treatments. 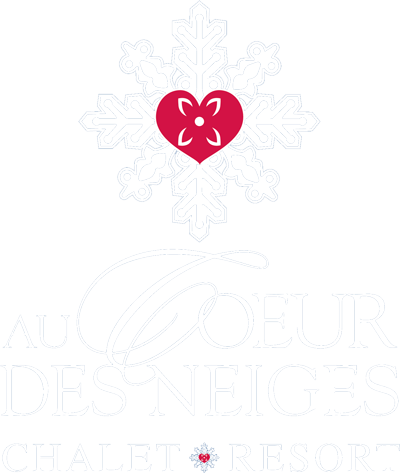 Au Coeur des Neiges Wellness & Spa is open to external guests upon reservation. The opening hours are from 10am until 4 pm, from which the area is reserved to the Resort guests for a maximum privacy and relax. 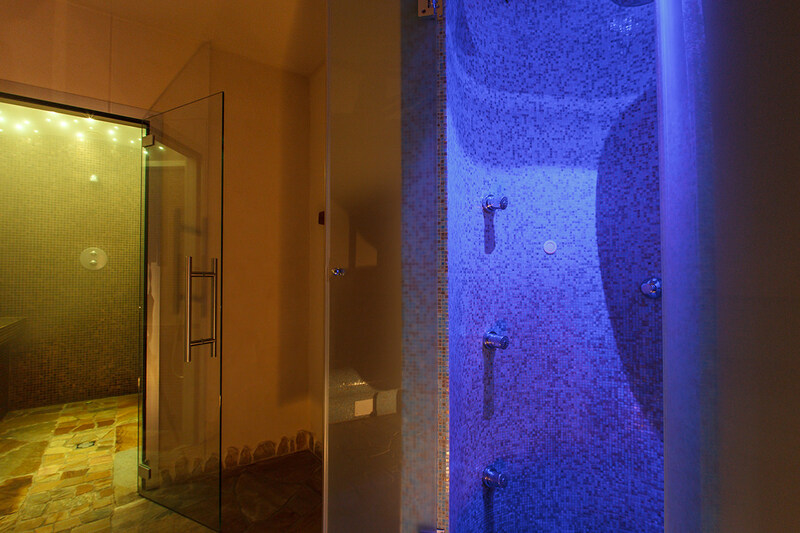 Massages and treaments can be booked also apart the entrance to the Spa.